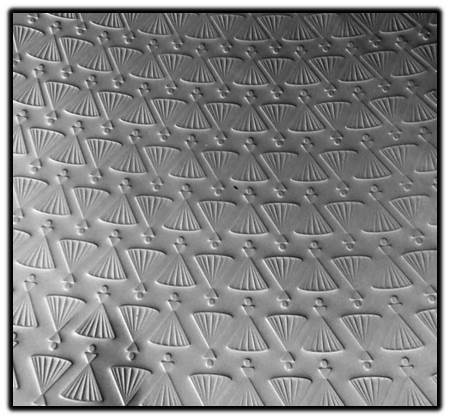 THE MAISON | CHAMPAGNE LA COMTESSE A. 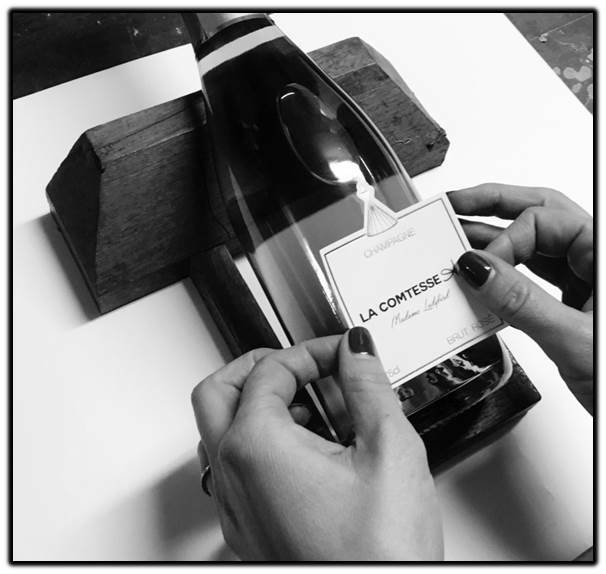 The name Comtesse A. comes from the founder, Anaïs LeConte, wanting to pay tribute to her family name. She has taken the feminine of “Le Conte” (The Count) giving life to La Comtesse, which means the Countessin French. 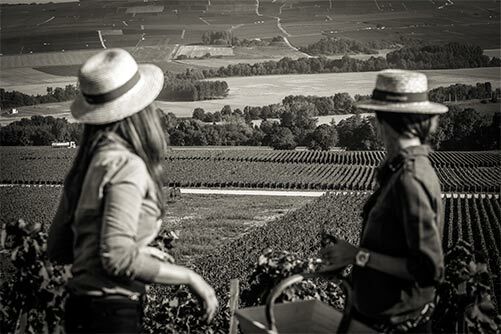 La Comtesse A has a particular resonance, remembering the nickname of her grandmother, emeritus and passionate winemaker who passed on to Anaïs her know-how, her passion and a vineyard. 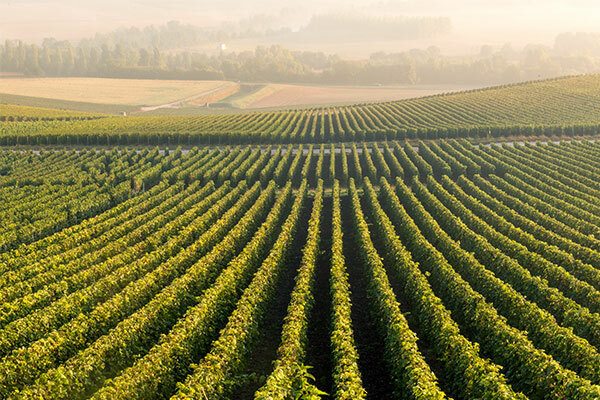 This affectionate name represents the love, admiration and respect shown to “La Comtesse”. The A stands for Anais, a strong link between the family heritage and the future of this new brand. She could have joined the Family Maison but Anaïs decided to make her way into other industries before returning to her roots. Globe-trotter and on the lookout for trends, Anaïs is a young modern woman ready to take on the biggest challenges. 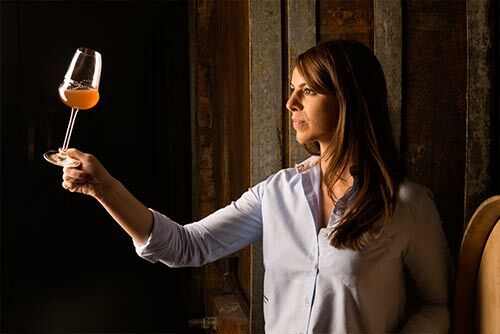 The latest being the creation of her own Champagne brand, bringing a touch of femininity and fearlessness to a traditional production method. 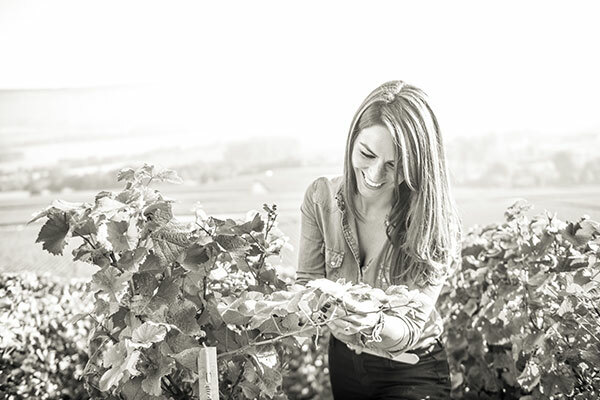 Anaïs Leconte was born and raised in Champagne. 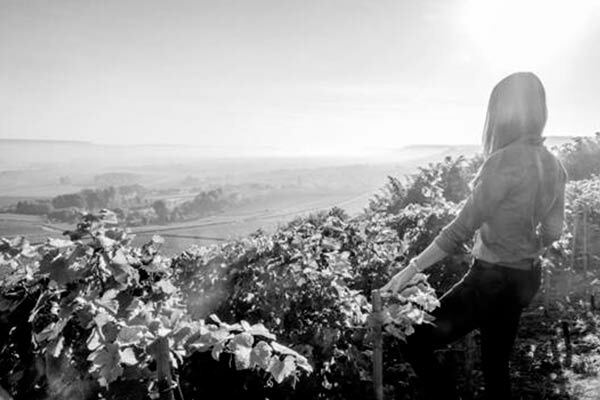 The passion for the terroir and the vines flows in her veins. 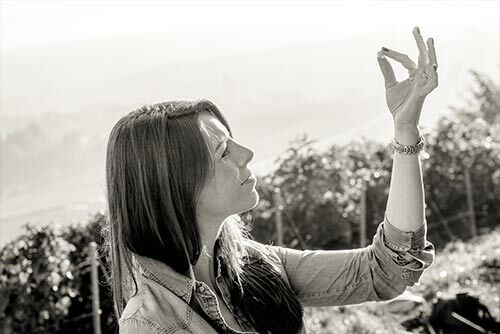 Proud of her region, Anaïs learned the secrets of being a winemaker and with great interest, followed the evolution of the Champagne market. The drive for excellence and the fruit of craftsmanship have always been the main motivators for Anaïs. 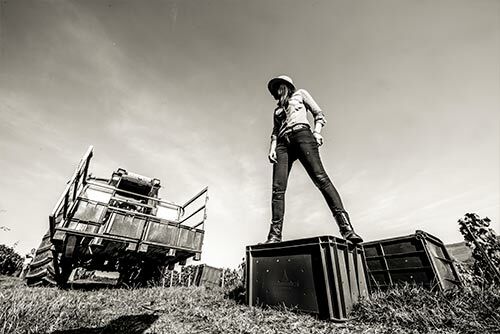 After studying Luxury Marketing in Paris and New York, Anaïs moved to Geneva to work in the watch industry. 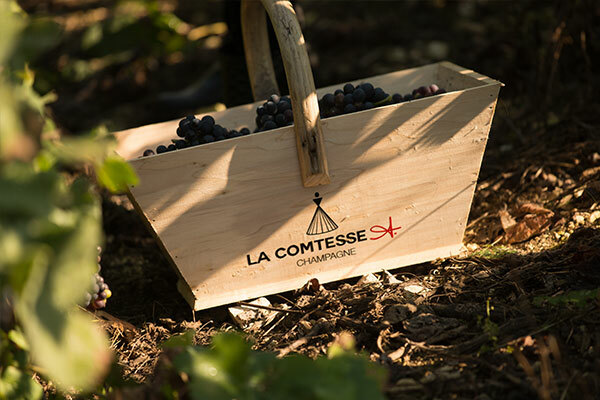 La Comtesse A. champagnes are a combination of three grapes varietals: Pinot Noir, Pinot Meunier and Chardonnay. 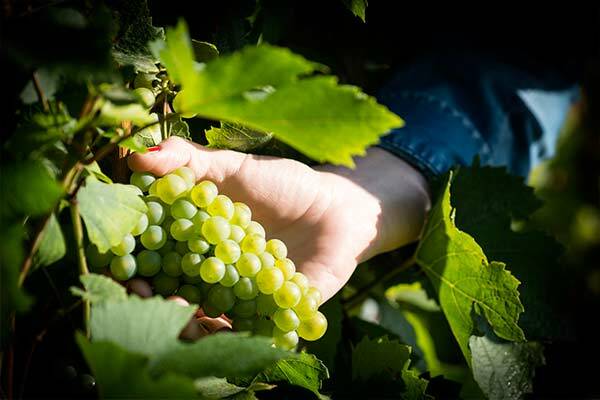 The harvested grapes for our Cuvees are from parcels of vines located in the Marne Valley on the Crus of Troissy, Domans and Vandières. 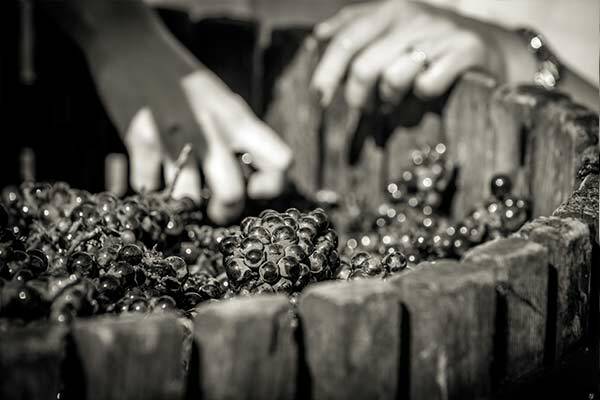 They are the legacy of a family heritage received by Anaïs and her family over the last 6 generations. 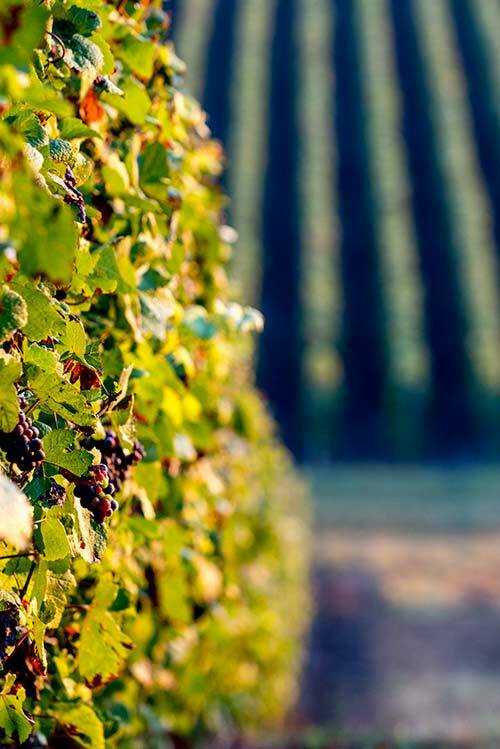 Concerned about the respect of the environment and nature, we bring the greatest care to our vines and are very attentive to harvest the best of our parcels. 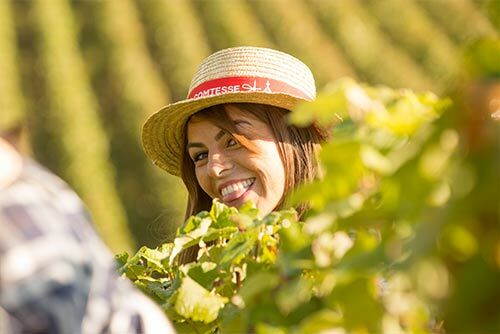 All the Cuvees of La Comtesse A. come 100% from vines owned by Anaïs and her family. 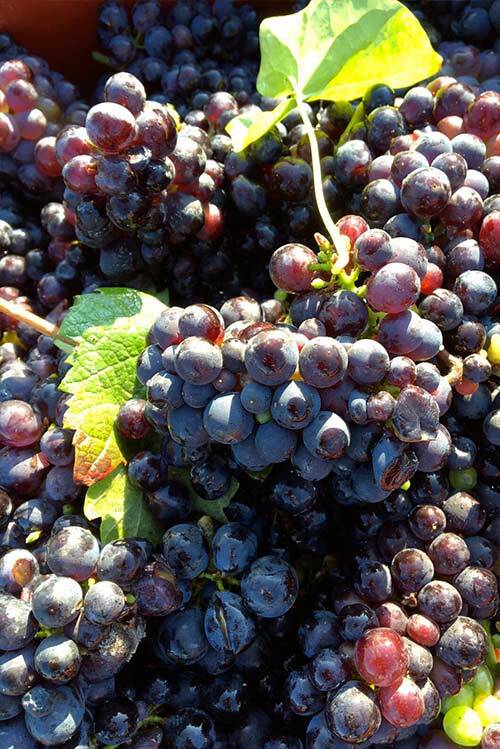 “I learned from my grandparents and parents to make the most of our vineyards. 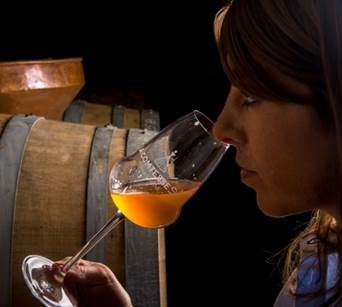 From harvesting to designing the bottle, Anaïs oversees every step of the production process. 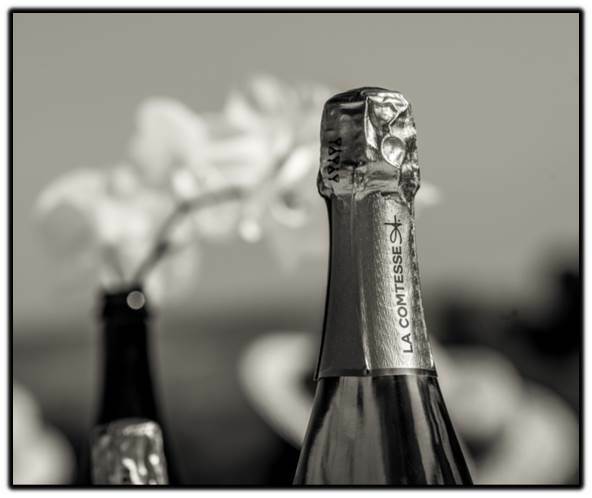 La Comtesse A. offers a balanced Champagne rich in natural aromas highlighted by refined and elegant bottles. Anais has always shared the same passion for nature and flowers as her grandmother, the brand’s inspiration. 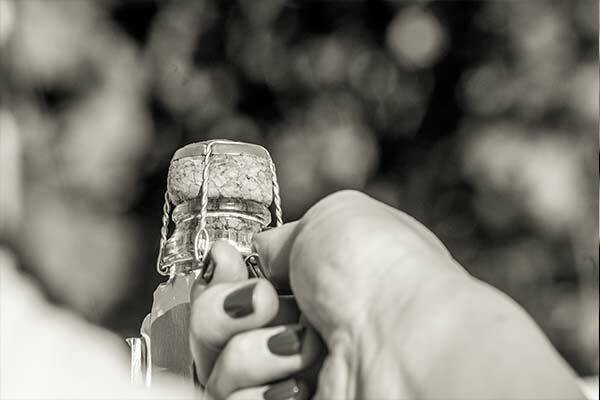 The inspiration for the bottles design and brand names comes from the precious, glamorous, and authentic world of flowers but more specifically of perfume. 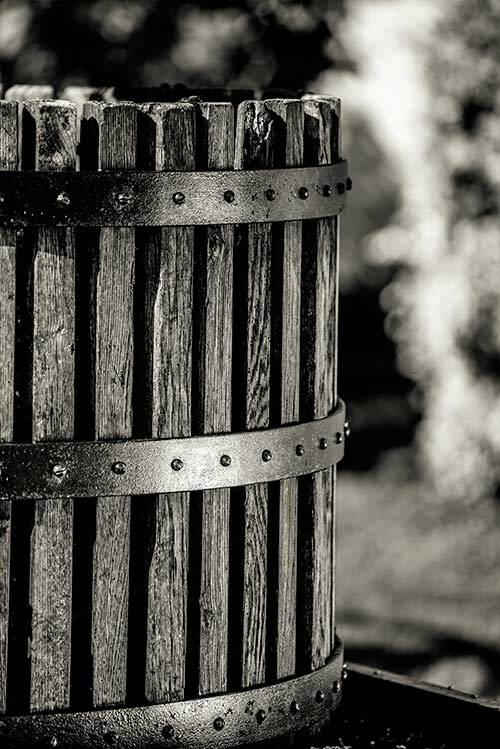 The notes of fruit and flowers found in our Cuvees is a reflection of the freshness and vitality of the brand. 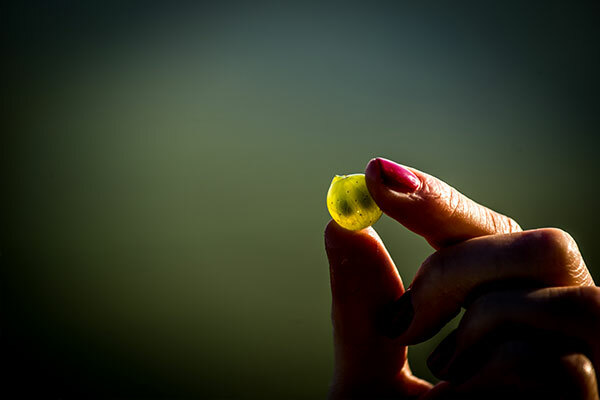 Our founder considers her Champagne as a unique essence. 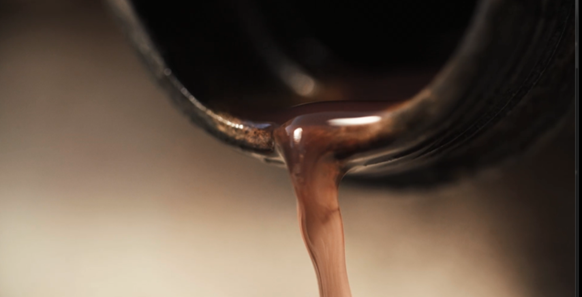 The processes of selection, gathering, tasting and assembly are an undeniable parallel with perfume. 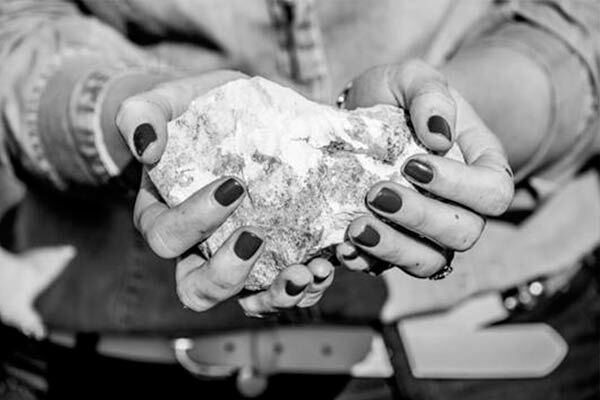 “The aromatic and sensory characteristics that emerge when tasting a champagne mark our spirits as a fragrance and can remind us of a dear person. 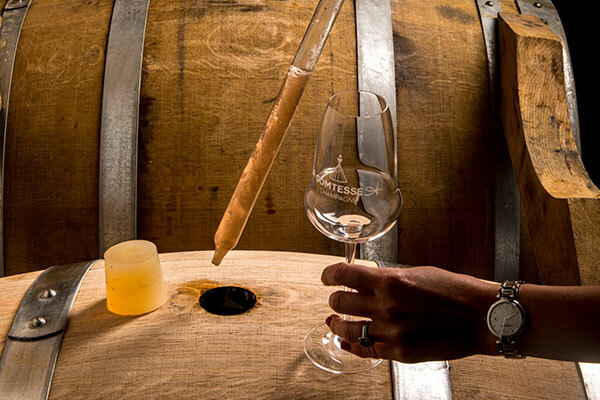 Experiment, analyze and appreciate the aromatic characteristics of a wine; feel, taste, evaluate, and consider the best « assemblage » is a fascinating challenge. 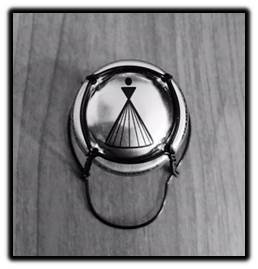 Our wirehoods, linings, and labels are a result of a particular attention to detail. 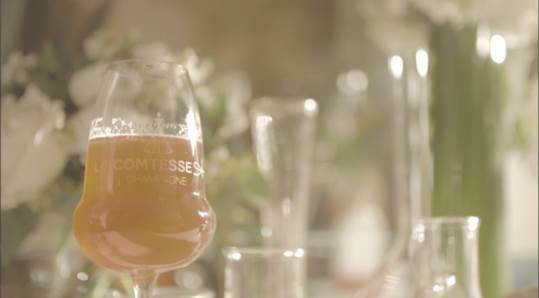 La Comtesse’s logo, textures, colors and fine details display the Cuvees of the Comtesse A.